An interview with Christian Lanng, Founder, CEO and Chairman of Tradeshift, talking about supply chain innovation and digitalisation for trading corporates and SMEs. Tradeshift drives supply chain innovation for the digitally connected economy. As the leader in supply chain payments and marketplaces, the company helps buyers and suppliers digitize all their trade transactions, collaborate on every process, and connect with any supply chain app. More than 1.5 million companies across 190 countries trust Tradeshift to process over half a trillion USD in transaction value, making it the largest global business network for buying and selling. Christian Lanng is CEO, co-founder and chairman at Tradeshift. 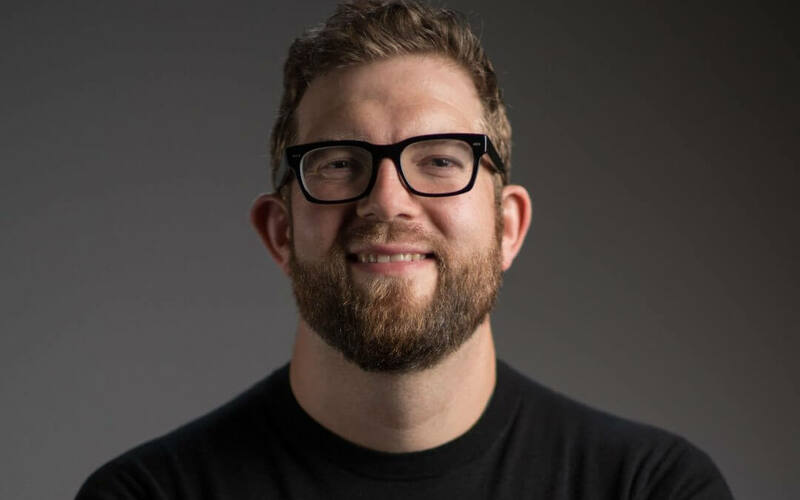 He started his first technology company at age 19 and was the youngest Head of Division in the Danish Government, National IT and Telecom Agency, where he co-founded and led the Danish Nemhandel Project (EasyTrade), the world’s first open-source peer-to-peer trade platform. He is a member of the Global Agenda Council on the Future of IT Software and Services, World Economic Forum, as well as a recognized thought leader and Fortune 500 adviser. He frequently keynotes conferences on topics such as digital disruption, business agility, and supply chain sustainability. 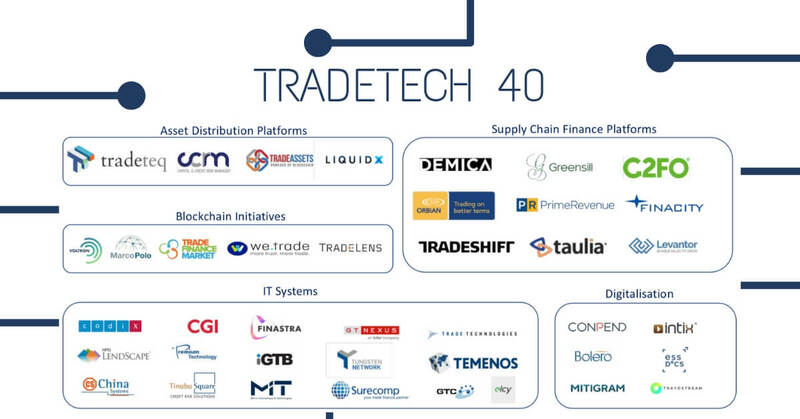 Why do you think Tradeshift was represented in the Tradetech 40? Continued exponential growth, including $430 million in funding, enables Tradeshift to remain at the forefront of supply chain payments and marketplaces. YoY new bookings grew 250 percent, adding a record 49 new customers, including Fortune 500 companies Charter Hall and HSBC in the last quarter alone. With the globalization of technology comes the continued globalization of jobs. In 2019, Tradeshift will further expand our international footprint, with plans to open a new office in Aarhus, Denmark. What’s your top prediction for 2019? Brexit uncertainty will influence an increased cross-sector drop in purchase orders across UK based manufacturing, retail and logistics industries.